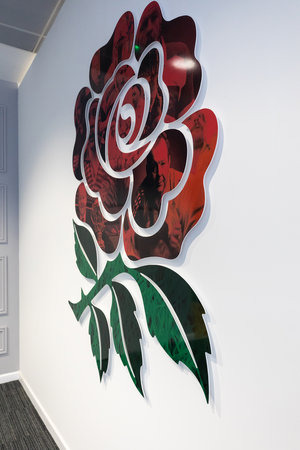 In the summer of 2018, following a competitive tender, TBA were appointed to be lead agency for the refresh of two of Twickenham’s permanent hospitality spaces. Bill Beaumont, and Captains Club. Both spaces opened the start of September. Our creative required a degree of flexibility due to the on use of the space. 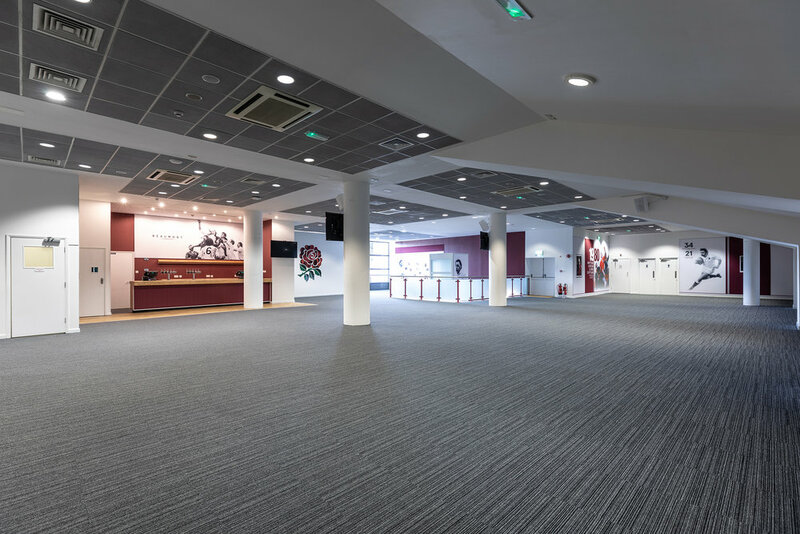 The new suites now have interchangeable branding panels, which can be moved and removed to allow easier branding, feature walls, projection mapping, and the tech options that event organisers can adapt to suit their own events when hiring the space. Following design approval and sign off, TBA oversaw the 6 week onsite build, managing 7 contractors with over 2450 man hours.